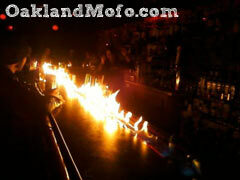 132 14th St, Oakland, CA. 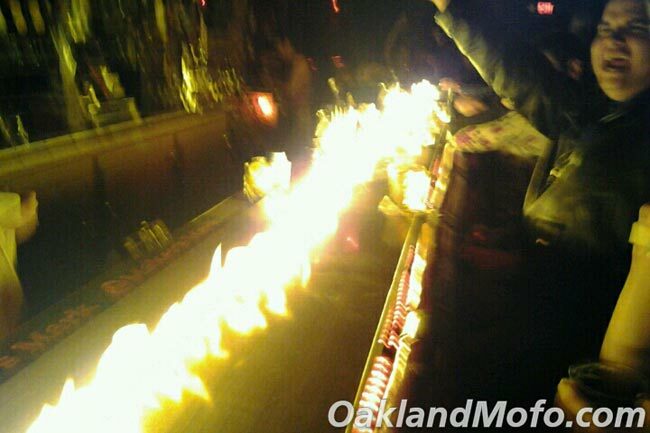 The Ruby Room is my personal favorite bar in Oakland. 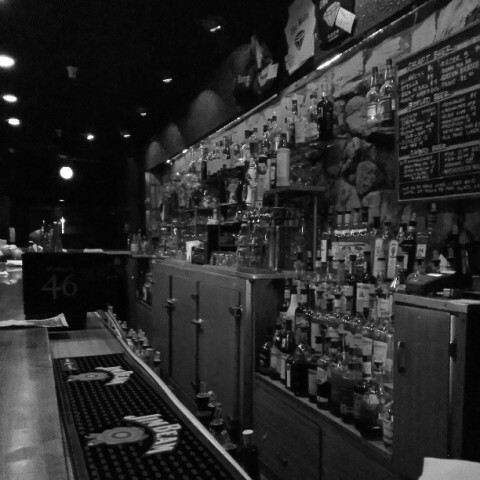 It is the best kind, a dark red dive bar that allows smoking inside. Yes, it does exist. 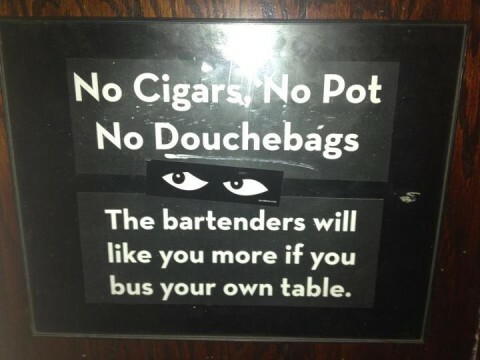 True dive bar. 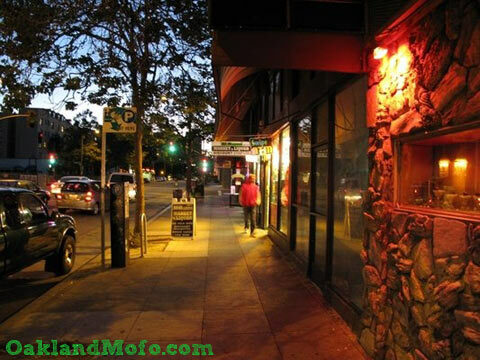 Great friendly staff, cheap drinks, happy hour, specials, pool table, smoking room, DJ, small dance floor, lots of comfortable cushioned red seating and of course upscale bathrooms. Fear non smokers, it is pretty well ventilated and if you stay at the nice plush long bar you won’t even smell the smoking room so don’t let that deter you. Happy Hour is 4pm-9pm every day. They have a full bar and quite a nice tap selection. Including Racer 5(my favorite), Stella, Sierra Nevada, Guinness, Back In Black, Boont Amber Ale, PBR and Ommegang BPA. The beers on tap actually change so this list may not be current but it’s safe to say a few of them will never change. They often have random nights with specials for instance one time I came in and was asked “Elvis or David Bowie?” Not really liking either I had to go with Bowie because he was in the Labyrinth and was handed a free drink ticket. My friend who went with Elvis was given a free beer ticket. So we swapped. If you come here on a week night it is pretty chill, not too crowded, music playing and all. But if you come here on a weekend this place is cracking, people are dancing, and it’s full of characters. They do have DJ’s but honestly I have no idea what the schedule is so just go. I can say I do know it’s Metal Tuesdays, Country slower like oldies Sundays? Hip Hop and jammin tunes on weekends? UPDATE: It gets way way too crowded now. 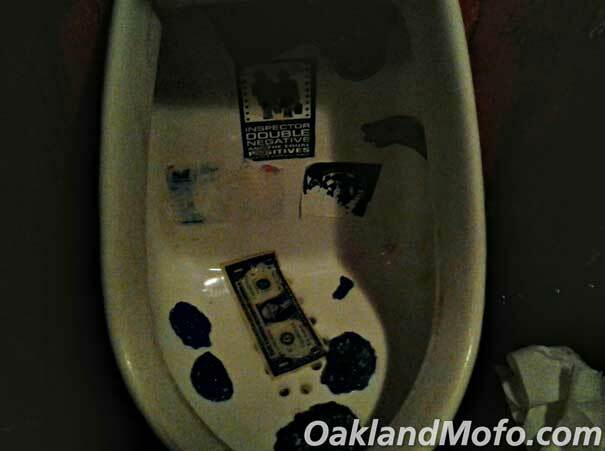 I originally wrote this many years ago before the gentrification of Oakland begun and this was just a chill dive bar. Now it’s a hipster smash pot. I no longer go here on weekends. WARNING! This is loud, turn down sound. 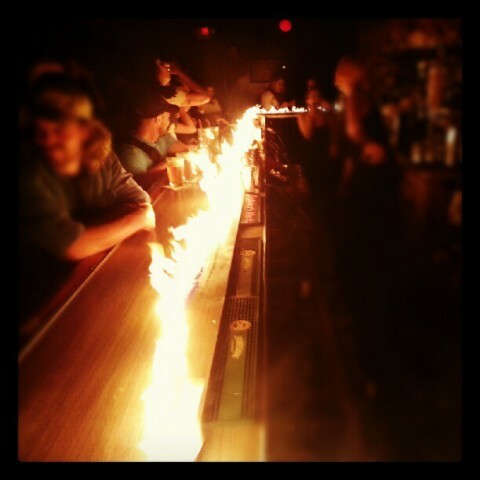 And yes, sometimes they light the bar on fire. 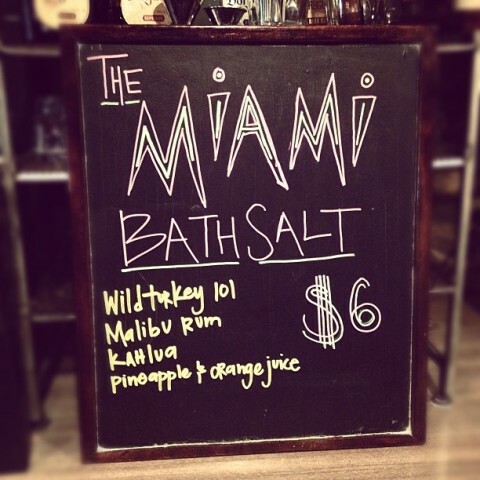 Happy Hour from 4-9pm daily. They have creative special drinks that do change. 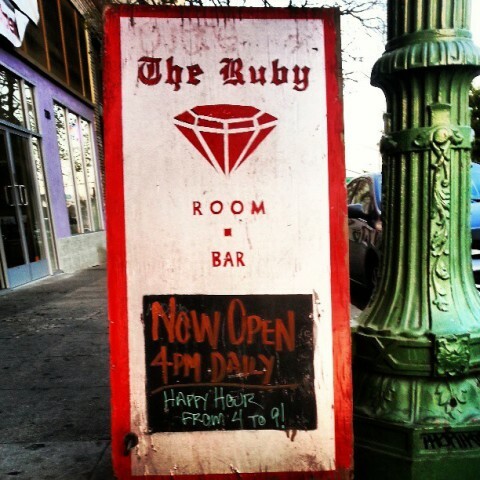 Ruby Room minus the red. Did Ruby drive a Cadillac in the late ’50s and live on Harbord Court?